Can anyone help me sync my phone to 2006 X5? I have an iphone 5S. 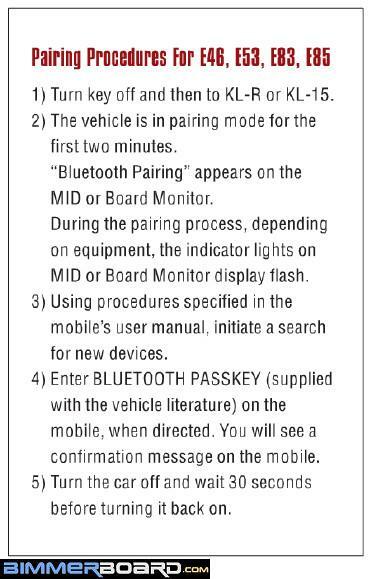 Your 2006 X5 will need to have certain options to be able to "pair" your phone to the X5...see the info below. If you don't have the pass key on the paperwork, you can look at the sticker on the module. It's in the driver's side cubby where the cd changer is. 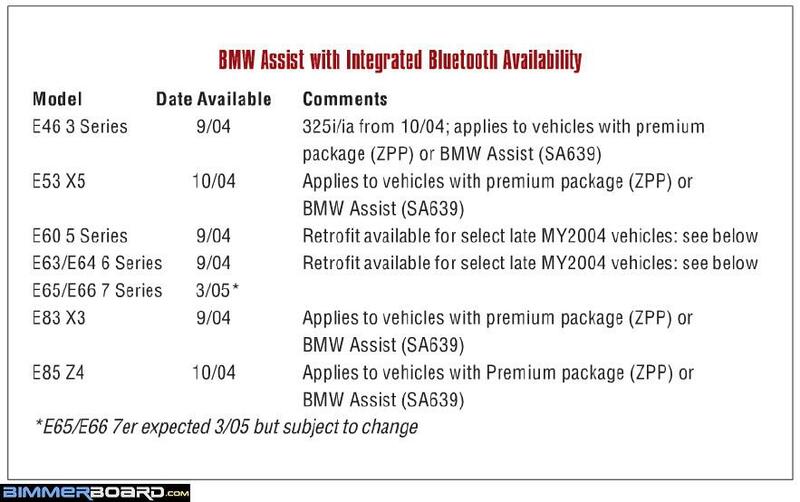 And you might need to remove some of the interior panels to read it. But it's easy to do and takes maybe 15 minutes and a socket.